What’s the story behind Truckee’s West River Street cottages? The back side of some of cottages at 10199 West River St., as seen on Feb.15. 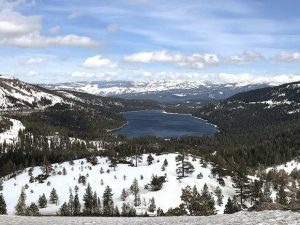 TRUCKEE, Calif. — There’s currently one, single studio apartment located in Truckee listed for rent on Trulia.com. It’s the same Truckee studio that was listed on the site back in July. It happens to be the only studio in Truckee listed on Zillow at the moment. And as Craigslist, there is one additional studio listing. 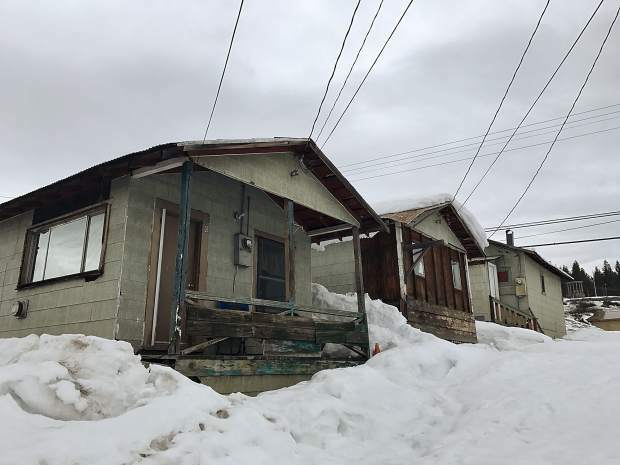 While local leaders look to fill the gaps in the local housing market, due in part to a shortage of studio and one-bedroom housing units to accommodate single-working class residents, six small cottages sit unused in the heart of downtown Truckee. These cottages, located at 10199 West River St., have been there some time. According to a 1998 report from the California State Resources Agency Department of Parks and Recreation, it is believed the cottages were built sometime around 1905. The map, the report goes on to explain, indicates the cottages were used as homes, possibly by workers of the Standard Oil Company or Texas Oil Company, which were both located nearby at the time. The report also says, however, it is possible the structures were built to house movie industry employees, or to serve as a motor inn in the 1920s. But because the cottages were in such poor condition, even in 1998, they were deemed ineligible for the National Register of Historic Places. The condition of the cottages hasn’t improved since. 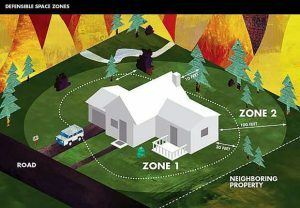 While residents may have inhabited the structures over the years, they’re currently in pretty bad shape and would require a lot of work. According to town staff, the dwellings have been vacant for some time, and the owner, a Napa County-based company called Veeder View LLC, has not yet presented future plans for the cottages. Veeder View LLC also owns the parcels adjacent to cottages, and the company is seeking to demolish the nearby structure at 10167 West River St., built in 1895, according to a staff report from the March 8 meeting of Truckee’s Historic Preservation Advisory Committee. Attempts to reach a representative from Veeder View LLC for this article were unsuccessful.